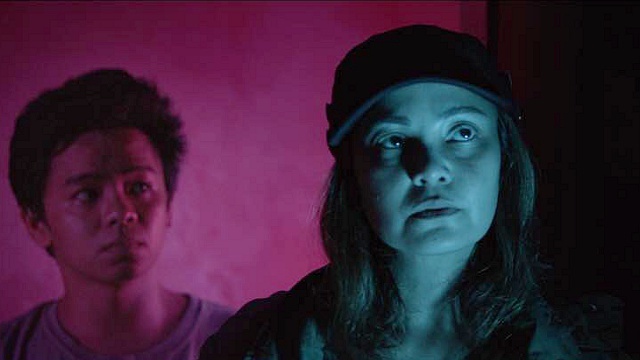 Erik Matti Says the Local Film Industry "Is On Life Support"
And that it needs resuscitation. (SPOT.ph) "The state of our film industry, the business of it, is in a dire situation. Someone should do something about it. [The] government should intervene. This is not a slow death anymore. We are on life support and we need resuscitation," Erik Matti says in a Facebook post shared yesterday, February 7. 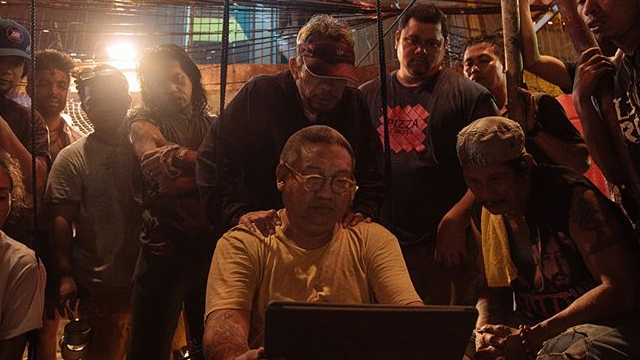 In his "plea for help," the acclaimed director talks about the dying business of the Pinoy film industry and how blaming each other is useless. Matti says that in the past three weeks a lot of Pinoy movies have been released—including one for which he served as executive producer (Reality Entertainment's 'Tol)—to poor reception, saying, "it didn’t make good business despite all the marketing fanfare." He continues, "This week, Regal and Viva premiered films and again it wasn’t received well at the box office despite all the marketing and promising stories." But it's not just the studios who are going through the struggle. He says, "Even [the Metro Manila Film Festival], no matter how much they claim with pride that it was a hit, it wasn’t. It didn’t make as much money as the previous years. And instead of looking at the problem head on of the dwindling audience they just chose to deny it." The director goes on to try and pinpoint the problem. "Is it the online platforms killing us? Is it support of cinemas? Is it Hollywood? Is it bad marketing? Is it esoteric, irrelevant, tired or uninteresting stories? Is it traffic? Is it downloads? Is it poverty? Has our audience outgrown our films?" But he doesn't come to any conclusion. "I really don’t know at this point." Matti laments the money spent and effort exerted on movies that audiences don't line up for. "All I know is, we cannot go on making movies where no one sees them. We cannot blindly just trudge along busily working on our films without thinking about whether all this passion is really worth it. We cannot keep on spending millions for movies that no one gets to see. This is alarming," he says. "Someone, somewhere, somehow, should do something about this," he adds in all capital letters. He brings up how more and more films are being recognized in local and international film festivals, but says that these are just small accomplishments in the bigger scheme of things. "We revel on the little things we accomplish and splash it on big bold letters in the headlines. But are we really doing something for the film industry where it matters most? Are we really getting our films to the audience it was actually made for? Or are we just bringing them to the small audience we embarrassingly deserve?" he asks. At a time when Pinoy movies are being produced by both mainstream and independent movie studios and being helmed by great directors and producers, it's a shame that audiences can't enjoy what the industry has created. That's all the more reason to line up and check out what Philippine cinema has to offer.